With torrential rain and storms can come flooding. In 2017, Hurricane Harvey alone caused more than 500,000 vehicles to suffer flood damage. Sadly, this isn’t entirely unprecedented – and it’s not uncommon for insurance companies to be overwhelmed by consumer claims for vehicles that they deem to be complete write-off. However, one the skies begin to part, and owners begin to estimate the flood damage to their car, the time for making decisions comes. Should you call out a trusted repair shop? 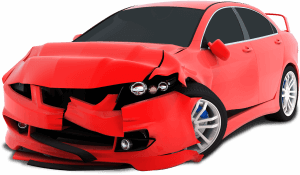 Has the time come to cut your losses and sell accident damaged car? We’ve the lowdown on how you can prevent flood damage to your vehicle and what you need to do after the clouds have parted. If you live in a flood-prone area, you’ll probably be aware of the signs that flooding may be on the horizon. Whether you’ve endured a hurricane on more than one occasion or have experienced the destruction when a levee breaks, the aftermath is something that will be imprinted onto your mind. So, how do you prevent flood damage to your vehicle in the first place? Once you’re certain that a hurricane is on its way, the first thing that you should do is to move all your vehicles to a safe area. This way you’ll minimize the potential impact the storm will have on your vehicles. Avoid driving through flooded areas, not only to protect your car but for your own personal safety. It might be hard to believe that as little as six inches of water can cause your vehicle to lose control and be swept away in fast moving currents! Investing in flood covers is a must for anyone living in flood affected areas as they can act like a giant zip lock bag and help to stop water getting into your vehicle components. Another effective vehicle flood prevention measure is to elevate your vehicle as much as possible. Also, don’t forget to disconnect your battery and check your insurance cover. These small measures could prevent you from having to sell broken car. Once water has receded, and before you do anything else, it’s always worth talking to your insurance company. 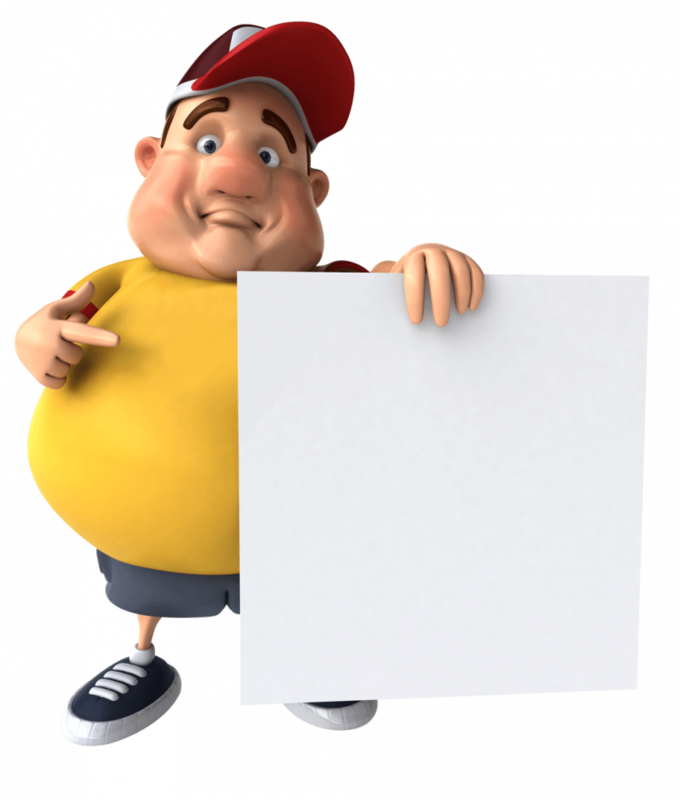 This will allow you to understand your responsibilities and know what you need to do next. So, once the flood waters have receded what’s your next course of action? You may feel tempted to start your car to see if the ignition still works. However, don’t. This will only cause further damage if water has seeped into the electronics or the engine. Remove the floor mats and your personal belongings, open the hood and the trunk and start to dry out your vehicle. This can take days or even weeks, so it’s important that you be patient. 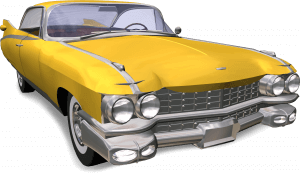 It may also help you to achieve a better amount if you decide to sell accident damaged car. At this stage, it’s also important to change all the fluids, including the engine oil, coolant and brake fluid. Remove the spark plugs and ensure that there’s no standing water in the cylinders. Remember too, you don’t need to be a master mechanic to pop the hood and assess any damage. The first step is to look for any significant damage. Flood waters usually contain mud and debris, so damage will be easier to spot. They’ll also be a water line on the bodywork of your car. This will show you how deep your vehicle has been submerged. Depending on the severity of the flood and how long your car has been submerged, it’s also likely that your car’s brake system, wheel bearing or suspension and exhaust components will have been damaged. Did you know that according to the Federal Trade Commission, half of all flood damaged vehicles eventually end up on the black market? Believe it or not, this is true! 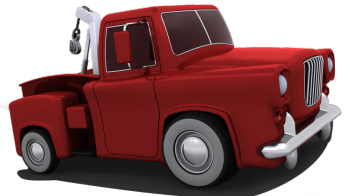 The vehicles are often transported to other areas of the country where fall victim to an unscrupulous person who will sell accident damaged car to make a quick buck and are unconcerned over the ramifications. How can you stop this happening? Easy. Sell your flood accident damaged car to an honest business, like Sell The Car USA. 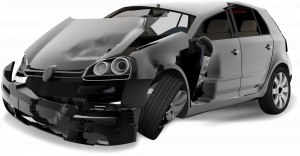 Honest and experienced sell accident damaged car businesses will thoroughly examine the car, identify principal issues, like rust, corrosion and ongoing mechanical issues and offer you a fair price. This way you can dispose of your flood damaged car safely, receive a great price and do your part to stop anyone else on the black-market falling victim to a scam. There you have it. That’s how you can prevent your vehicle from becoming too damaged in a flood and what to do if the worst occurs. Interested in learning more about how to sell a broken car? Contact Sell The Car USA today. We can help.